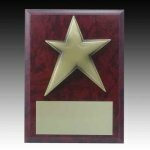 Simple yet powerful Star Trophy, Beautiful modern star design on black marble base with your choice of column color and figure. Perfect Trophy for the star in your family! 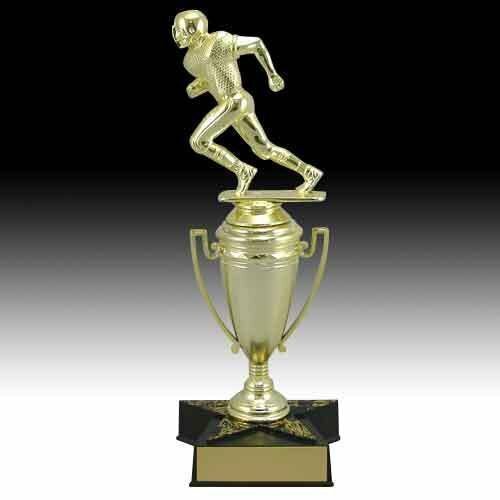 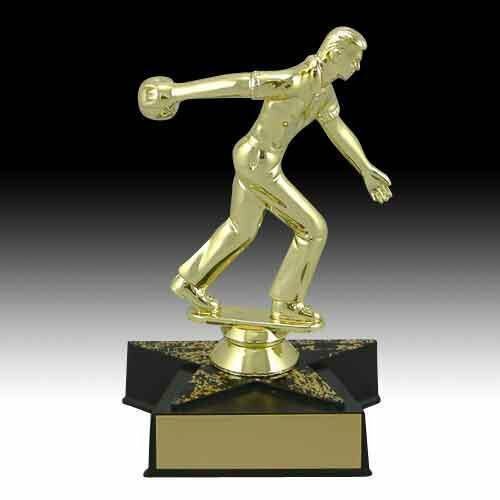 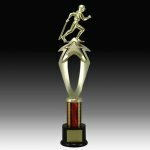 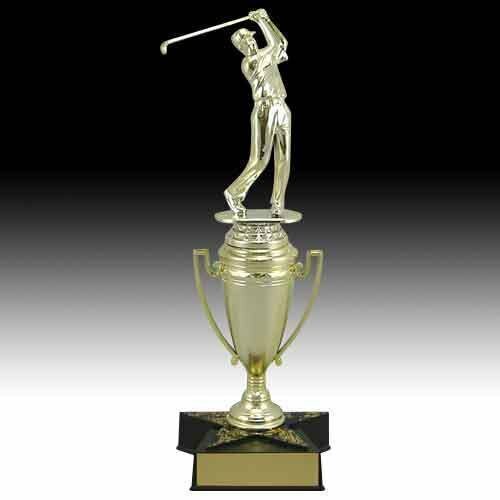 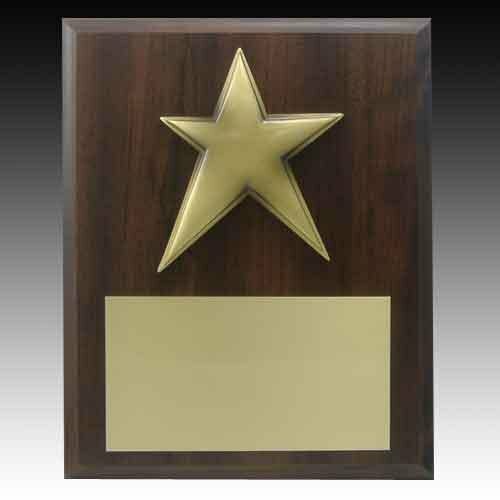 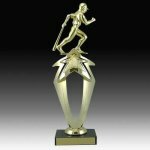 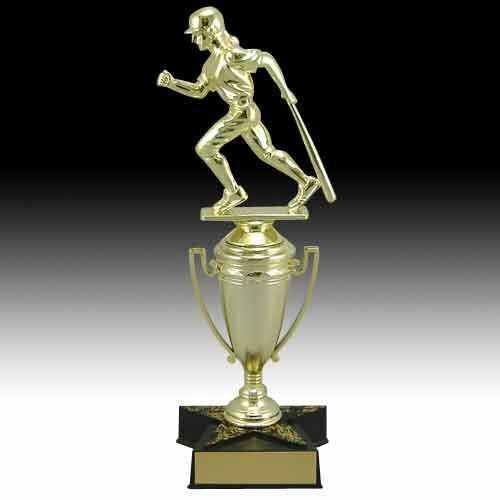 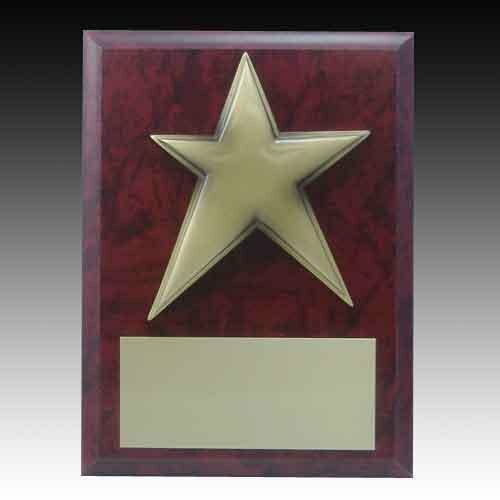 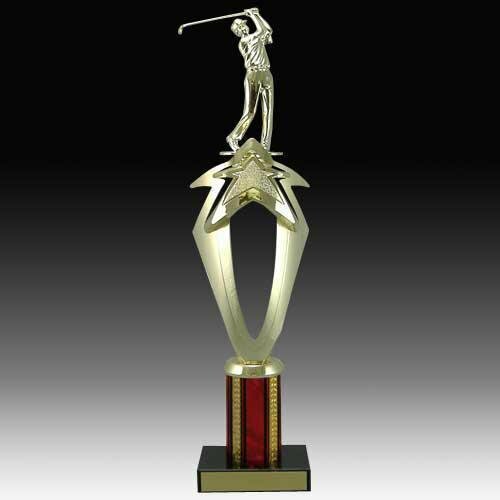 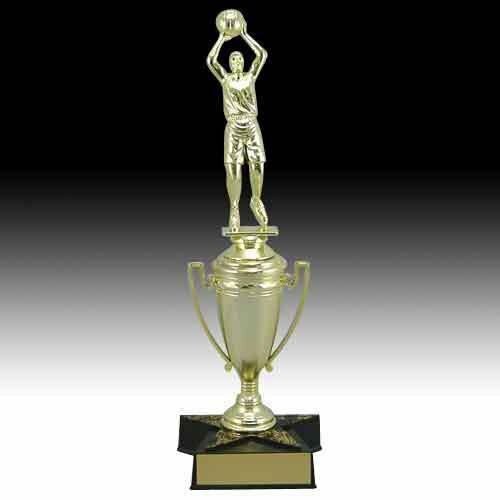 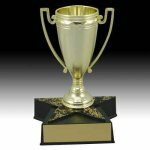 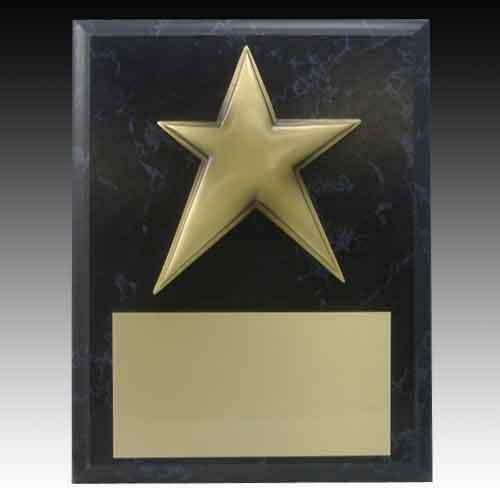 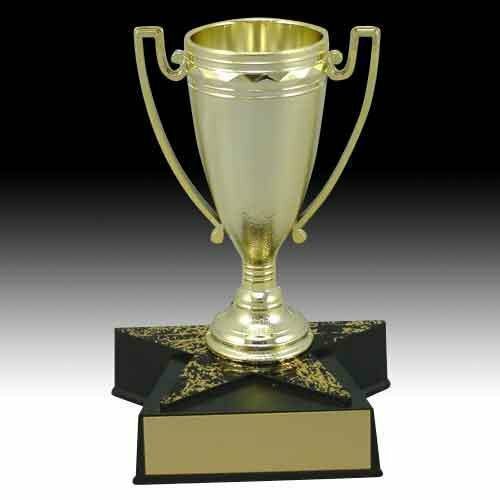 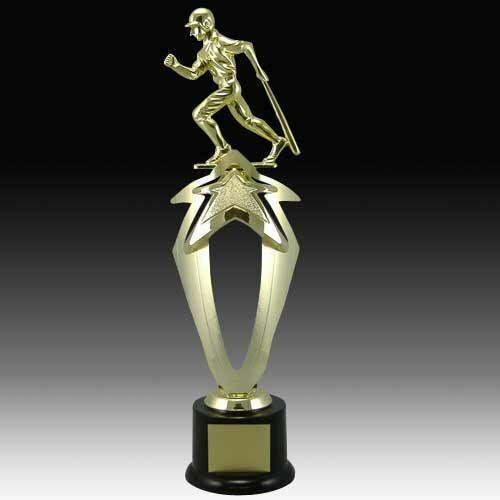 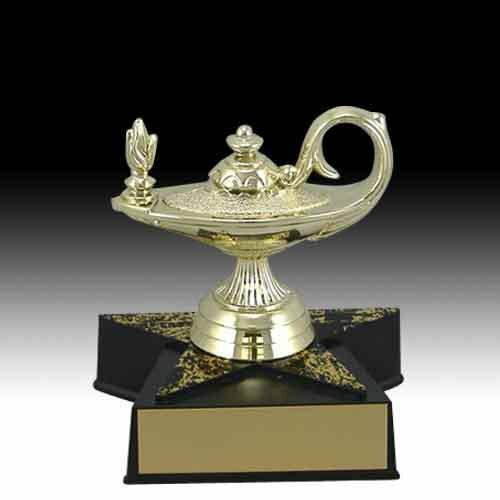 This star Trophy is an excellent choice for all sports trophy, academic trophy, corporate trophy needs. 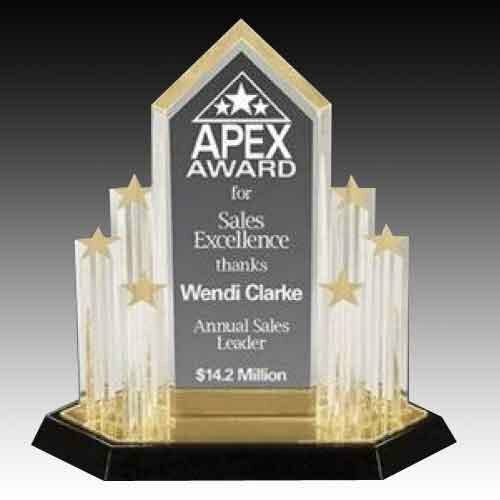 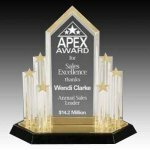 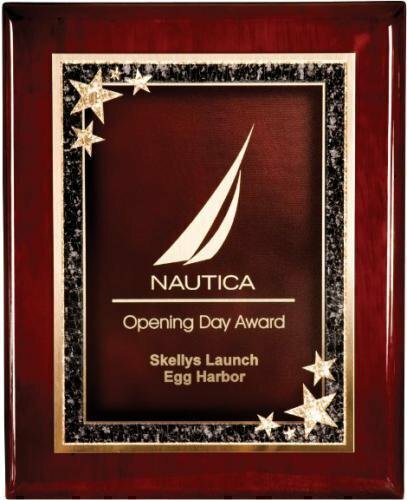 Price includes free lettering; simply add to cart to use our unique and powerful Award Builder Technology to add your personalization and choice of figurine and column color.